To undertake further research on the Kinship Counts! project with Kinship Carers. To empower organisations supporting victims of trafficking to use the law to ensure victims are identified and receive the support they are entitled to. 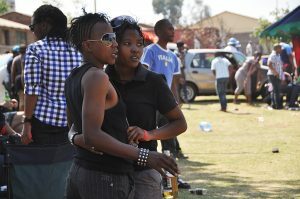 To help reduce HIV stigma by using up to date knowledge of HIV to ensure the correct application of the law. 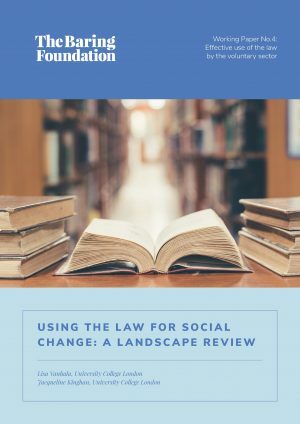 To establish the Scottish Interest Law Centre, which aims to ensure that the law and human rights based approaches are seen as tools for social change. To develop a partnership between the North East Law Centre and the Recovery College Collective to test how legal and human rights based approaches could improve the outcomes for people experiencing mental distress. To support activists and organisations to assist migrant and refugee children in accessing secure legal status. To assist people with learning difficulties to use data and strategic legal tactics to hold public bodies to account and bring about systems change. To support civil society organisations to understand the role of, and undertake, strategic legal action to protect and promote migrants' rights. 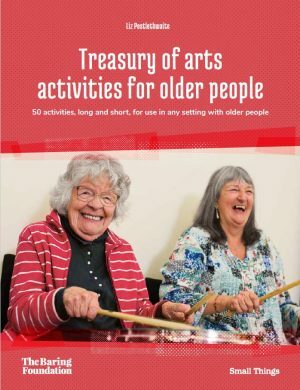 To run a pilot year of the National Arts in Care Homes day, match funding the Rayne Foundation. To run cARTrefu, match funding Arts Council Wales.